Branson, MO - Veterans Memorial Garden is yet another manifestation of how the Branson community feels about those who have given so much for our country and is a living tribute to honor all Veterans throughout our nation that have served, are now serving and will serve in the Armed Forces of the United States of America. Super find and great shot. Simply marvellous !! Such a wonderful idea !! This is fantastic!!!! 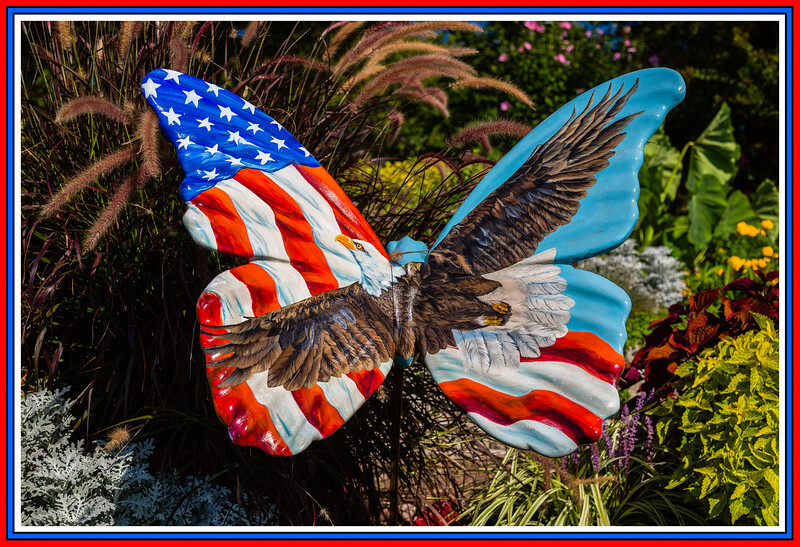 I truly love this and it is a wonderful addition to the Veterans Memorial Garden. Well seen and well captured. Beautiful artistic rendition for this tribute. Very nice presentation.